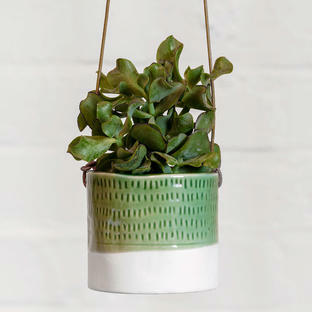 Keep your house plants neatly pruned and tidy. 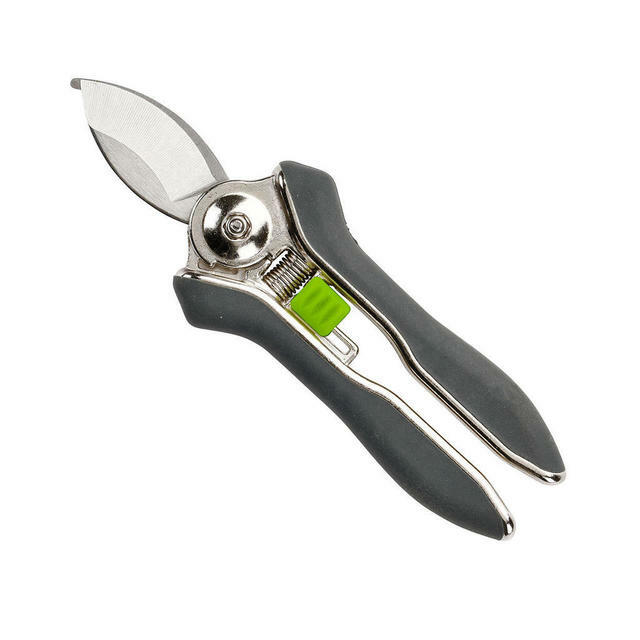 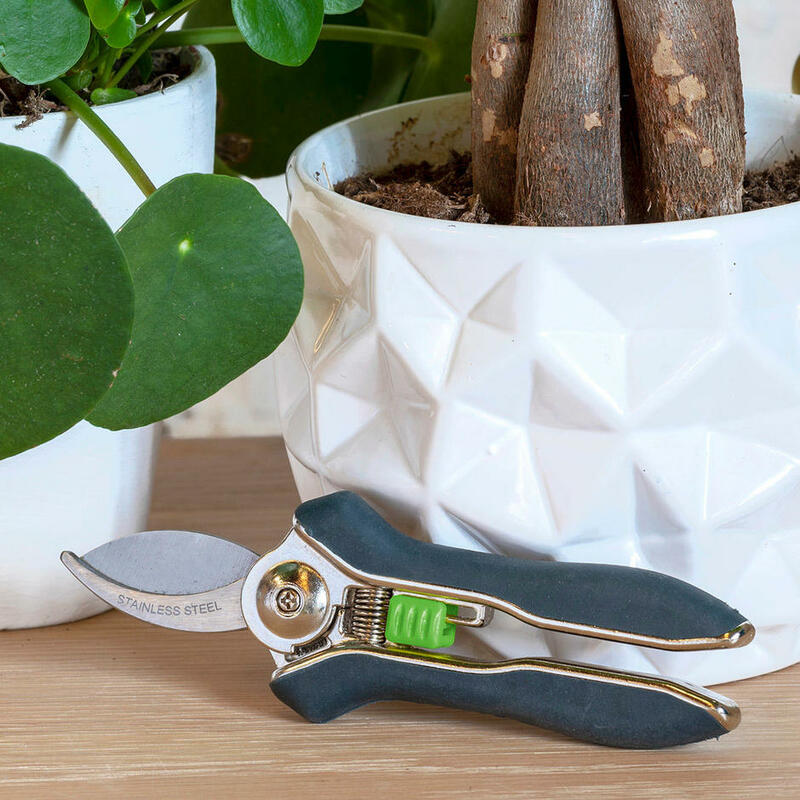 Handy pruner specifically designed to prune small house plants, or greenhouse plants. 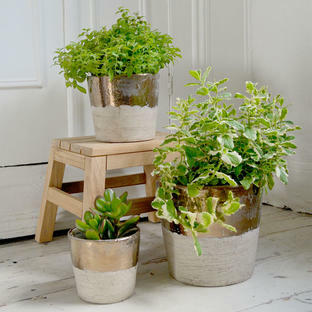 Ideal for tidying house plants - from orchids, to indoor jasmines or ferns. Fully hardened and tempered, high carbon steel blade for lasting sharpness. 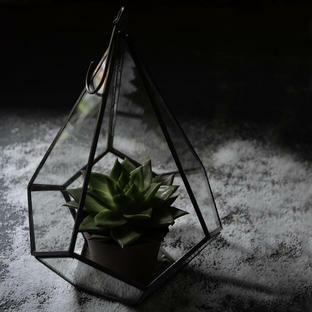 Handles are covered in a comfortable cushion grip.